Selecting females for certain, better color by Kovalevsky V.
that would give the offspring a certain, better color. For this purpose resort to the test with a hormone. In 100 ml of 70% methyl or ethyl alcohol 0.1 g of methyltestosterone is dissolved. The resulting solution is diluted with 900 ml of distilled water. 10 drops of solution are poured into each 19 l of water. Adding more is dangerous, as this can cause infertility of females. that have the deepest coloring of the desired coloring. they are crossed with the selected males and inbreeding continues. Of course, this work is very laborious and time-consuming. Therefore, always start with the best starting material. 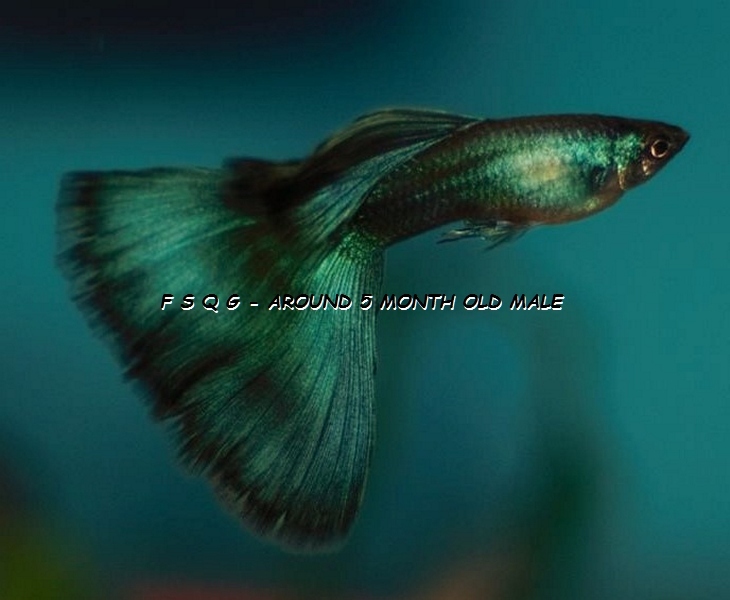 This entry was posted in Guppies - breeding, Guppies anatomy & genetics and tagged better color, Guppies Kovalevsky V, Guppy Kovalevsky V, Selecting females for certain, Selecting guppies female, Selecting guppy female, Selecting guppy females. Bookmark the permalink.